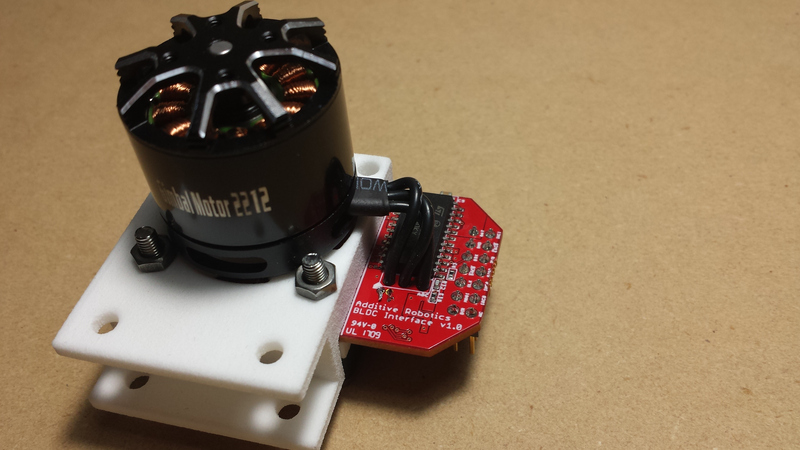 MacroFab showcased our Motor Submodule board design! Read their blog post here. Copyright © 2019 Additive Robotics LLC.